I shouldn’t, and neither should you. Work is where one spends a majority of their time. Yes, work can, at times, be stressful, but it doesn’t have to be. And to ensure it won’t be, I stick to five apps I use to make work and doing business more effective, more time efficient, and more enjoyable. 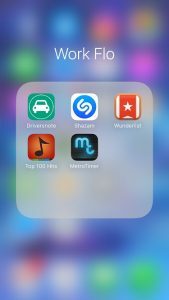 On this blog, I’d like to share with you what those five apps are and how they work. So let’s jump in, in no particular order. 1) The first app I’d like to dive into is Driversnote. 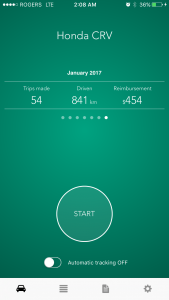 This app is used to track mileage and document my trips to events. 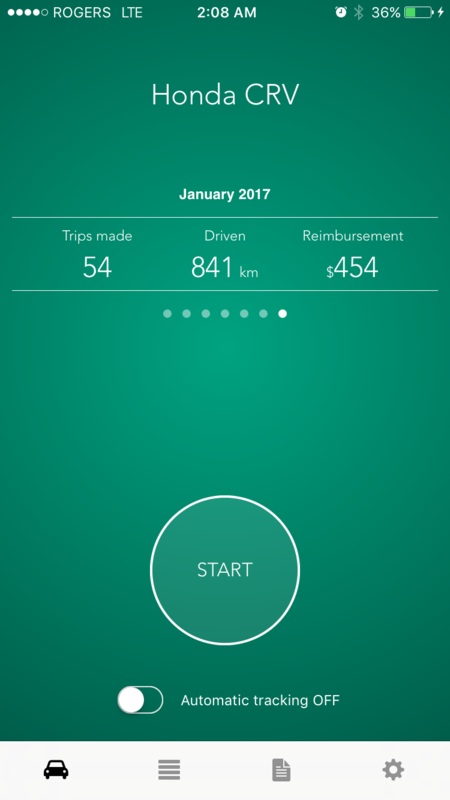 It automatically calculates the Canadian dollar amount per trip for reimbursements, it stores locations such as venues, free beacon to use for tracking when you start and stop. What I like about this is its printed reports, which can be done annually or monthly, of where I’ve been. It also monitors my mileage. The cost is simple: the Lite version is free, and I, for one, have the BASIC for $12 a month, and it saves me time and headaches when recording my trips and mileage. 2) Getting playlists ready for weddings or any other type of gatherings can be a time consuming affair, so I aligned myself with Shazam, an app which names songs in seconds and keeps track of music I need to purchase with a wishlist. 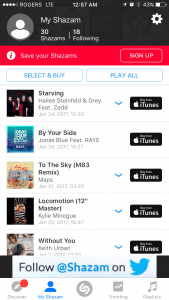 This app identifies song names, allows me to discover the most ‘shazamed’ (looked up or searched) songs, and let’s me synch with Spotify and Itunes. All of this is great. 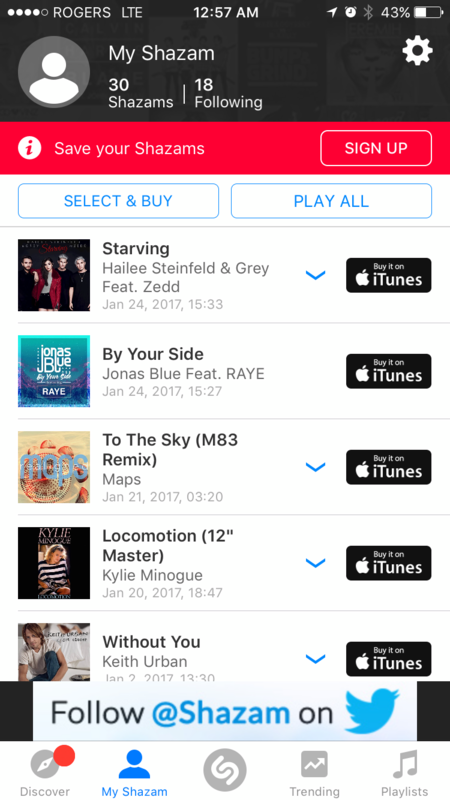 Shazam even has charts and gives me the opportunity to create playlists of songs I’m unfamiliar with, which is fantastic for the purpose of studying the song or purchasing it at a later time. The cost for this app is free but allows you to purchase songs in app. 3) Being busy with weddings or any of the other many events I take part in, I sometimes can’t keep up. 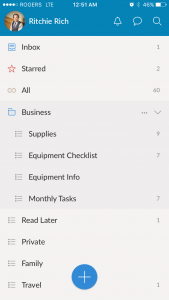 But with the help of Wunderlist, an app which helps manage to-do lists, plan events, and acts as a reminder of tasks, it makes it easier to stay on track. 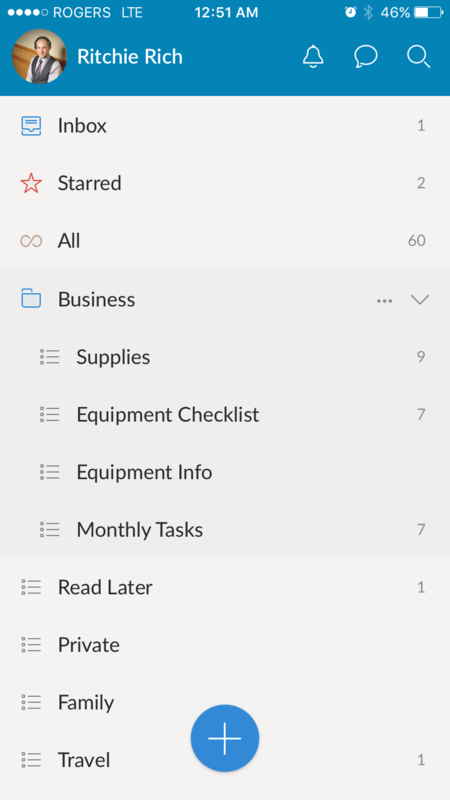 This app is the best way to create checklists for equipment, supplies, and other items for my events. It allows me to make daily to-do lists and share them with colleagues or friends. What I like most about Wunderlist is the ability to set due dates and assign reminders to keep my work tasks organized and on time. Being able to create lists right from the web such as top 100, is a neat feature, too. The cost for this app is FREE. The Pro plan is $4.99 per month, and let’s you add unlimited files such as pdfs, photos, or spreadsheets.  4) Being a DJ for weddings or whatever other events I may be doing, to stay on top of my game I have to stay in the loop of what songs are the bestselling hits from around the world. So I use Top 100 Hits. 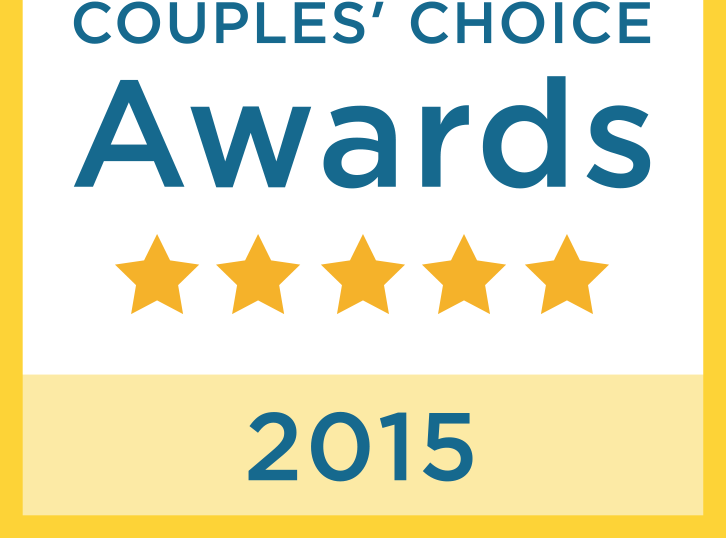 This app allows me to choose a country and get the top 100 lists for different genres. 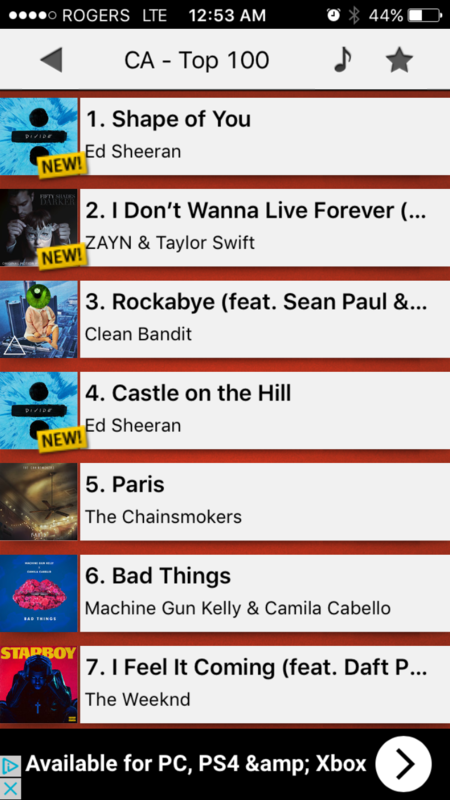 One of the many highlights of Top 100 Hits is the extensive list of Top 100 songs it has for every country in the most popular genres. This app also let’s you preview the song and get information on the artists. There’s not much to not like about this app. It is helpful when I DJ in other countries, allowing me to see what songs are most popular and sharing them with my followers over social media. 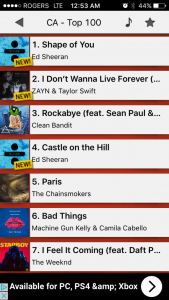 The cost is FREE, the Pro version is $2.79, eliminating adds and allowing similar artists features. 5) So far, I’ve tracked my mileage and documented my trips to events with Driversnote, I’ve put together a playlist with Shazam, I’ve managed my to-do lists and planned events with Wunderlist, I can travel the world and know what songs are hits in different countries thanks to Top 100 Hits, and now I can produce an audible and visual beat at regular intervals to keep track of beats, or keep track of beats used by musicians, for the purpose of practicing to a regular pulse, with the help of MetroTimer. With this app I really enjoy using the tap feature. Doing so, I can listen to a song and know what the BPM (beats per minute) is and use this for timing rhythm and tempo when blending or mixing songs. 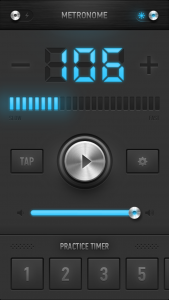 Hearing the audible sound is impossible over music playing, so MetroTimer has a strobe light feature to allow the viewing of every beat when hearing the audible sound. 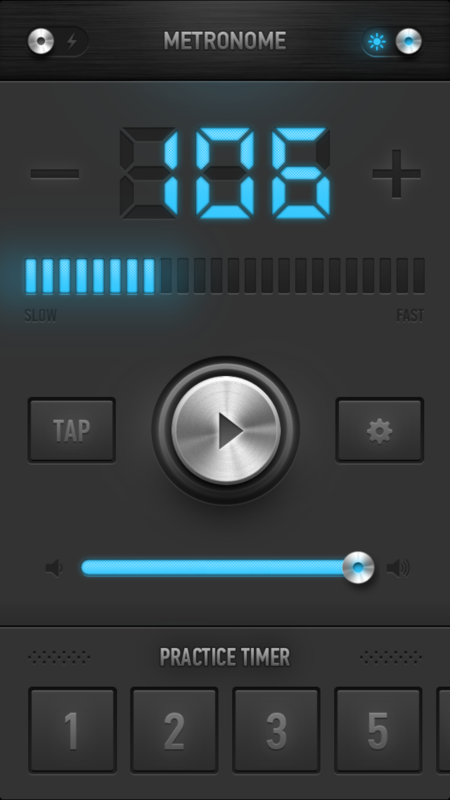 This app is easier to use and accurate metronome with iPhone. The cost for MetroTimer is FREE. The Pro version is $3.99, allowing custom time signatures, interactive beat editor and presets.